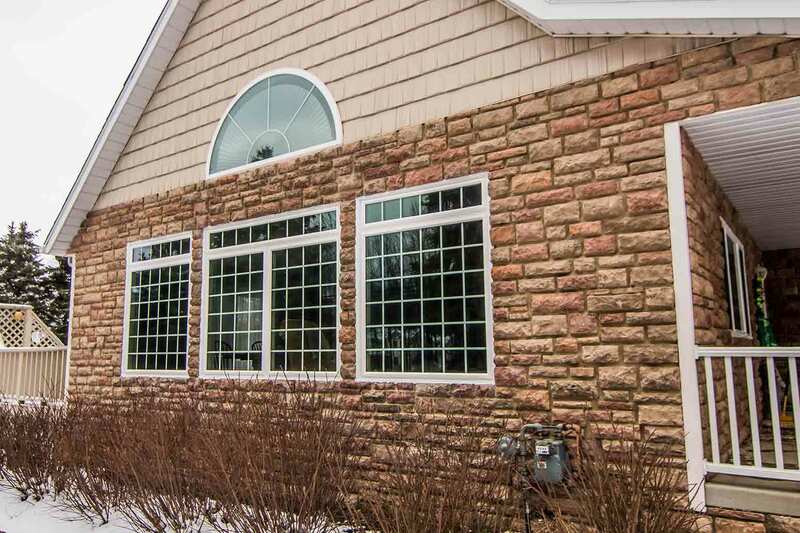 Universal Windows Direct is the exceptional exterior remodeling company in Crestwood, KY giving the best of the best products at competitive market prices. 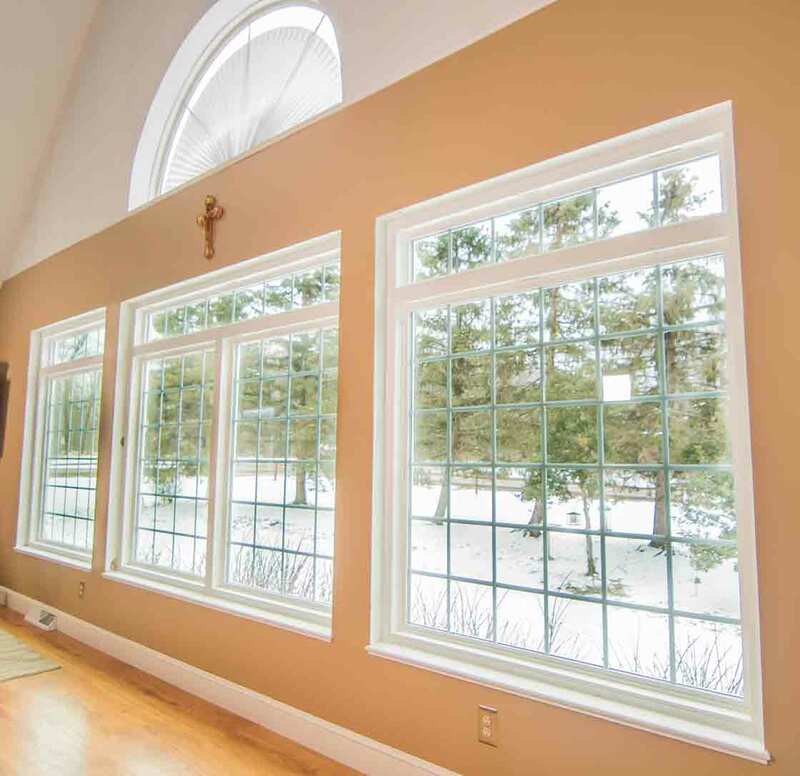 Established as a small business in 2002, we’ve grown to one of the most trusted window companies in Crestwood with custom-made windows, doors, and vinyl siding. We’re an award-winning company with an A+ BBB rating, showing that you can trust us to get the job done right while installing top-notch products in your home. 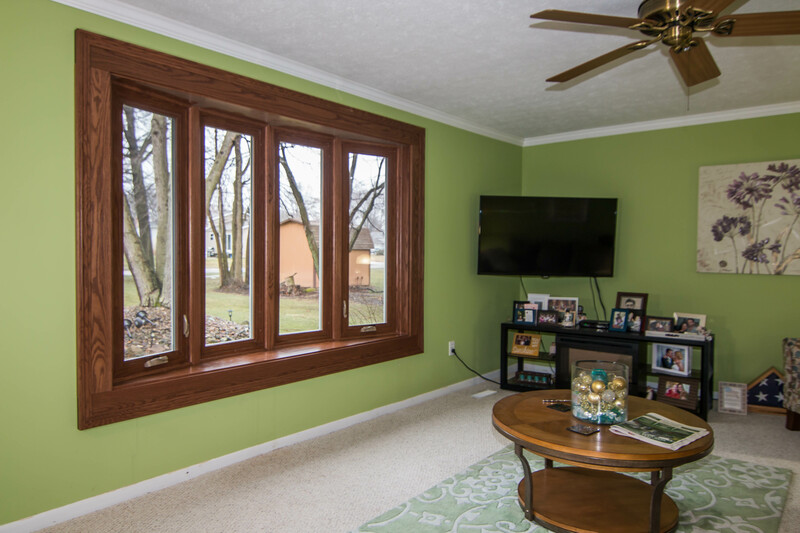 Why do Homeowners Love Our Windows, Doors, and Siding? The quality, low-maintenance materials. The unbelievable product performance. 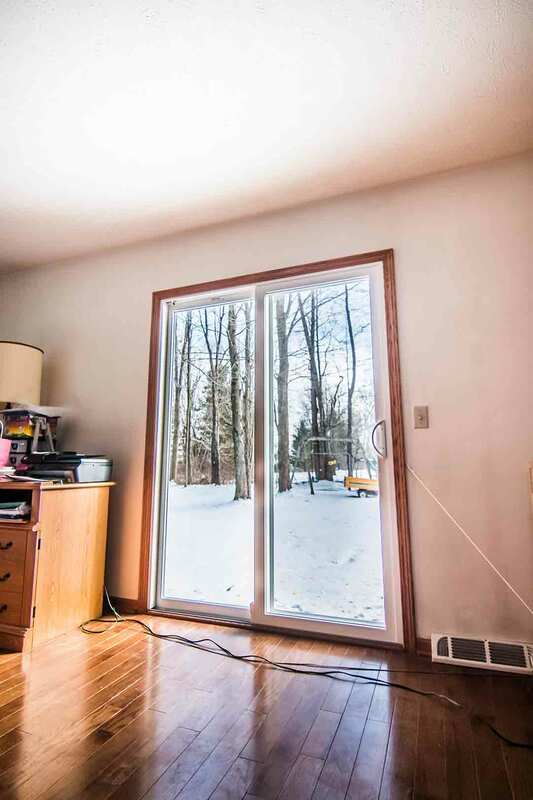 A comfortable home with windows, doors, and siding that lasts a lifetime. 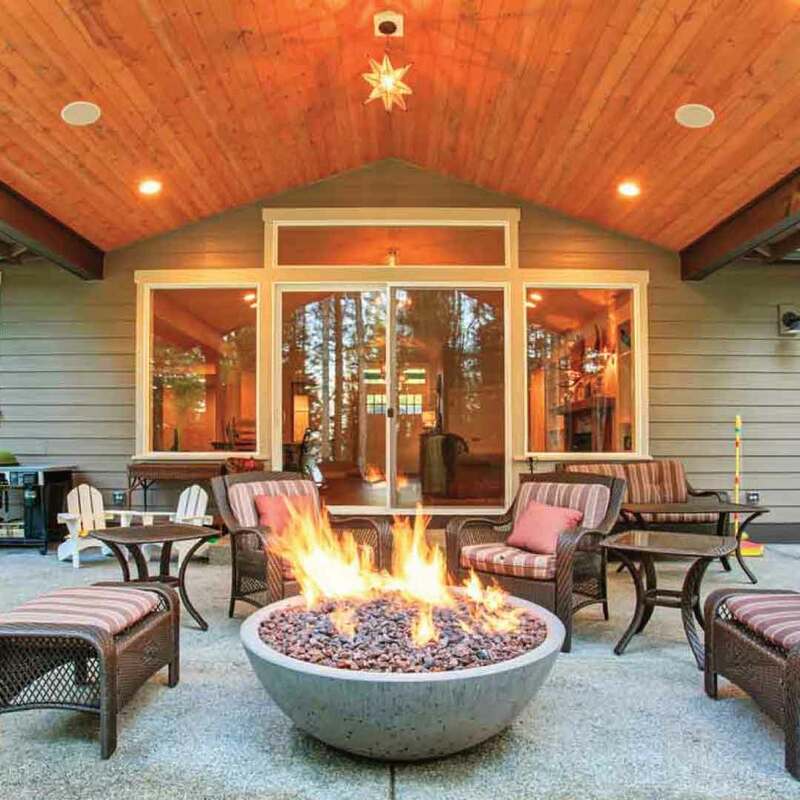 There are too many reasons to count why Crestwood homeowners love our exclusive UniShield® products, but we can tell you that you’re sure to love them, too! 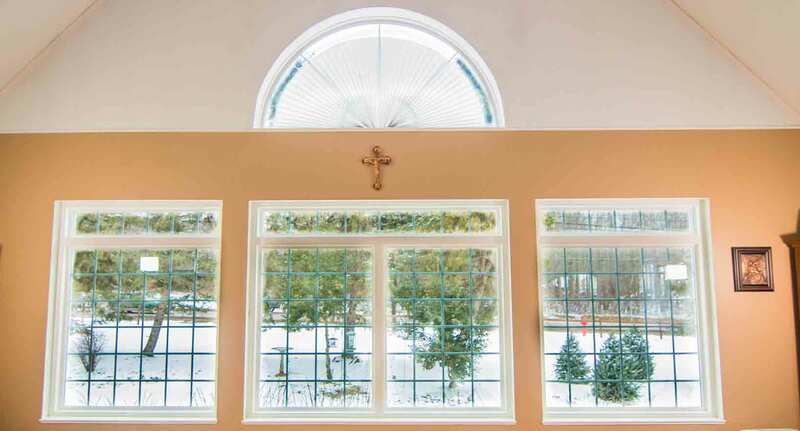 The UniShield® window is more than just a window---it’s an experience. The experience that offers a more comfortable home, lower energy bills, and a quality product that lasts for a lifetime. Imagine that the same windows are in your home when you raise your child from a baby all the way to their wedding day. Yep, our windows last that long! The impeccable engineering uses the best quality vinyl that never warps, peels, or rots. You can choose your favorite exterior frame paint color to complement your curb appeal, and upgrade to any window style under the sun. 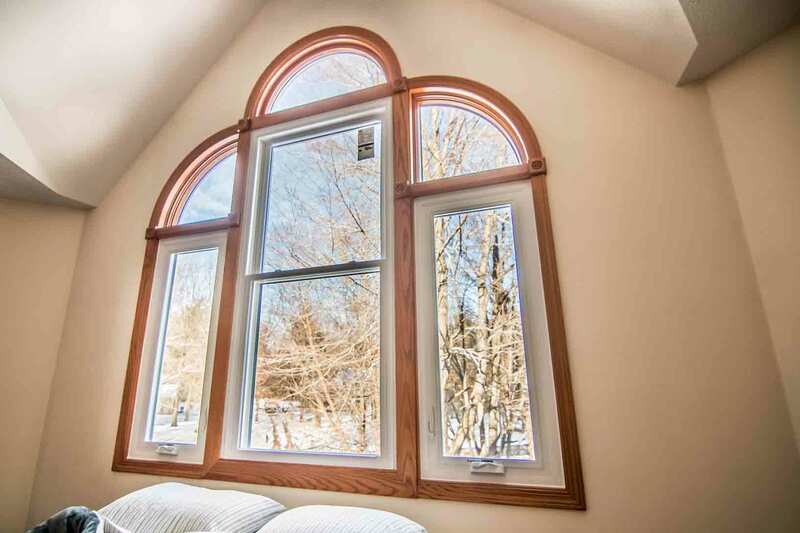 We can even make unique sizes to fit odd-shaped window openings in your home! 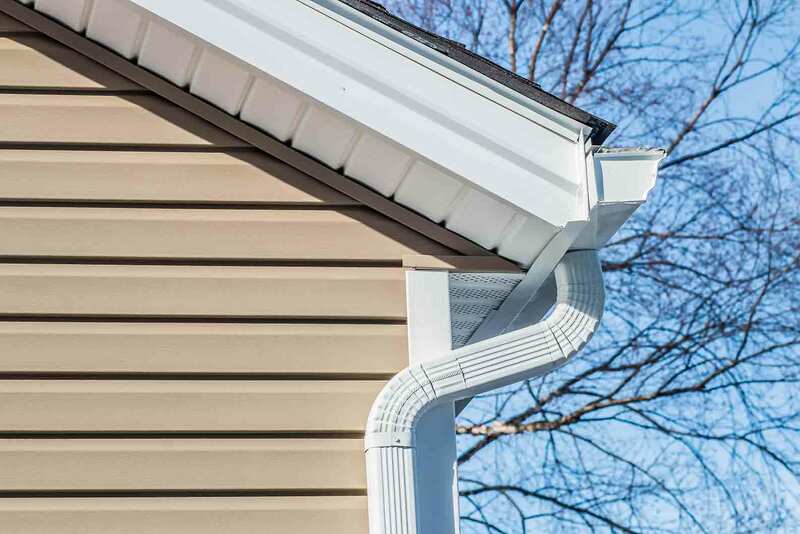 Superior UniShield® vinyl siding is the ultimate exterior upgrade that simultaneously improves curb appeal, property value, and home performance. Rising energy bills are put to rest with premium insulated panels, and they look even more beautiful than you’re picturing in your head. 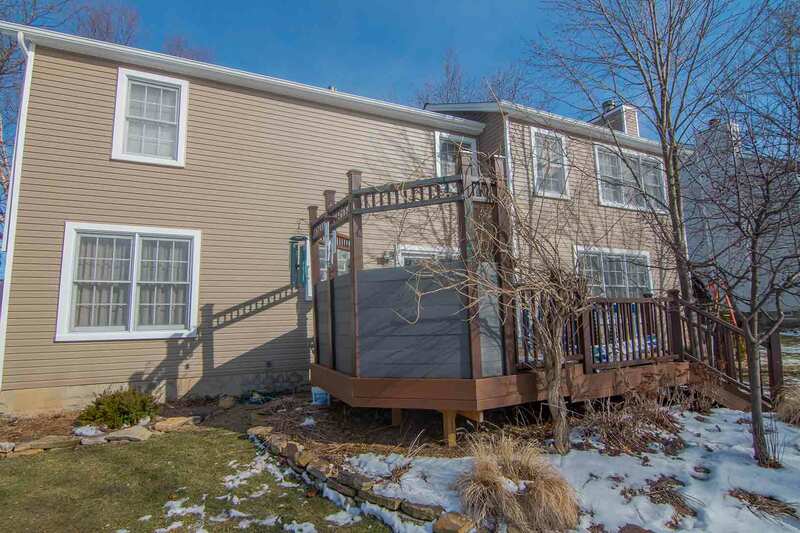 Crestwood homeowners love our exterior paint color selection that complements all personal tastes, from contemporary to traditional. Vinyl scallops are like jewelry for the home that provides an incredible focal point while highlighting window gables and eave edges. If your heart is set on a rustic exterior, you’ll love the craftsmanship of our vinyl cedar shakes that look hand-crafted. It’s the epitome of quality exterior right at your fingertips! 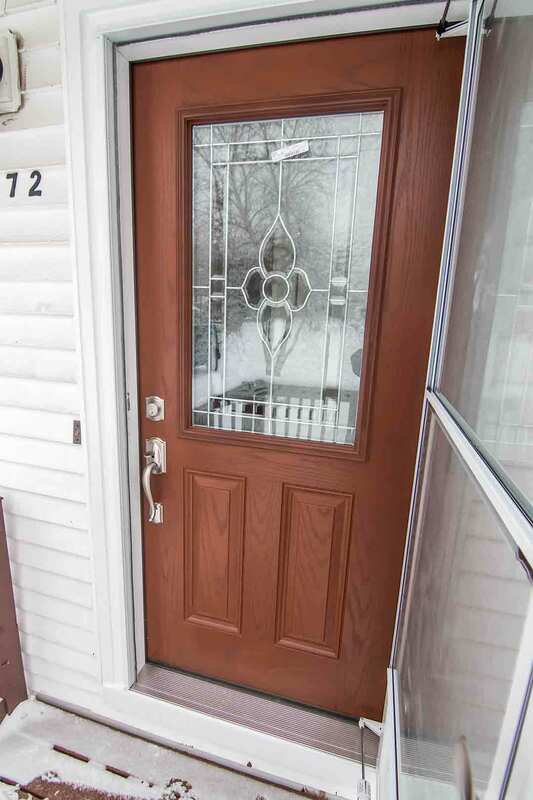 Front doors don’t have to fall short on performance and aesthetics here in Crestwood. 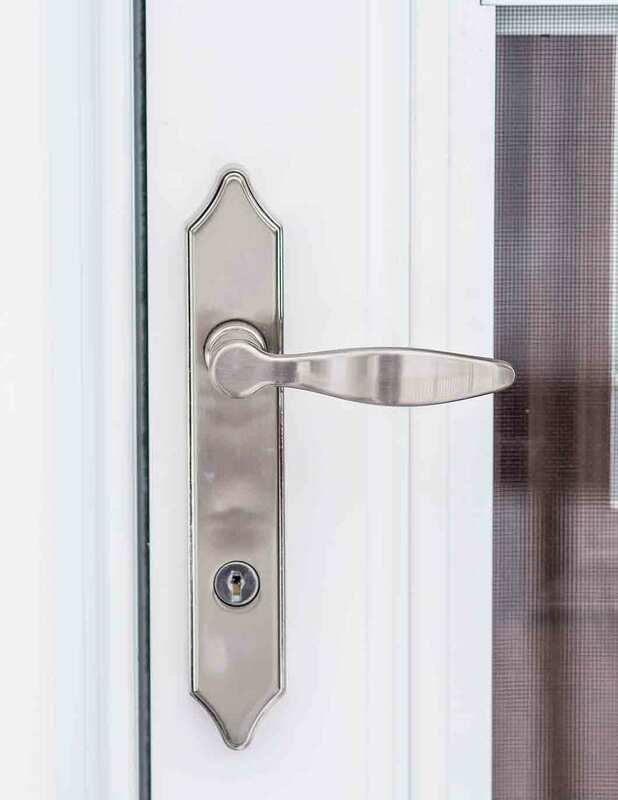 Our fiberglass entry door replacement makes your curb appeal even more memorable while increasing home security and even saving energy. The impressive foam core provides a layer of insulation, contributing to a new level of coziness that you never knew existed. 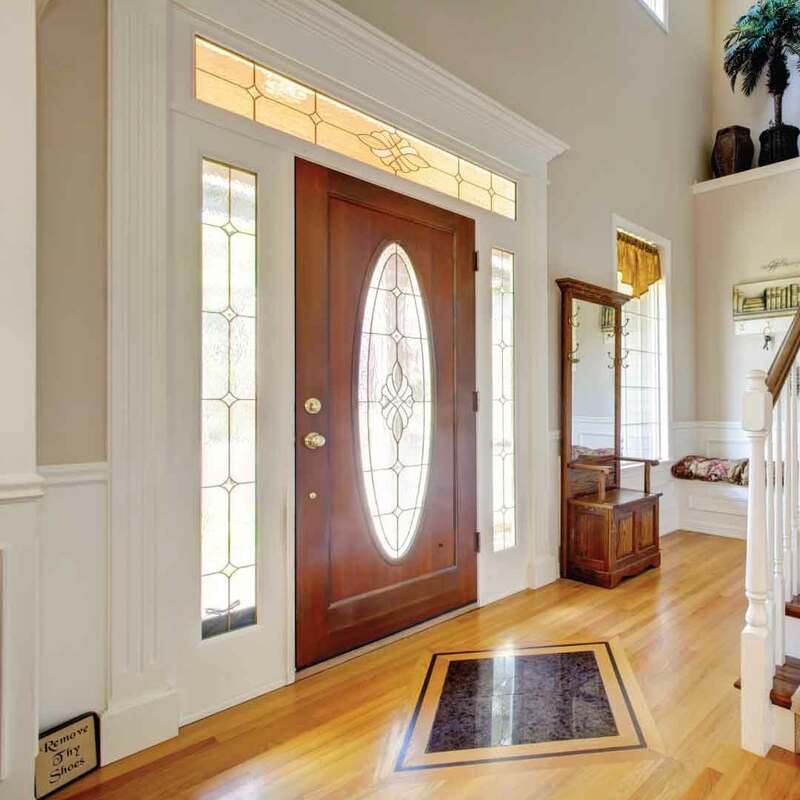 The exterior of the door is something to remember with the fiberglass taking on the look of a real wood entry door with the same quality and style. To further prove value, we offer expert installation and warranty for our products! 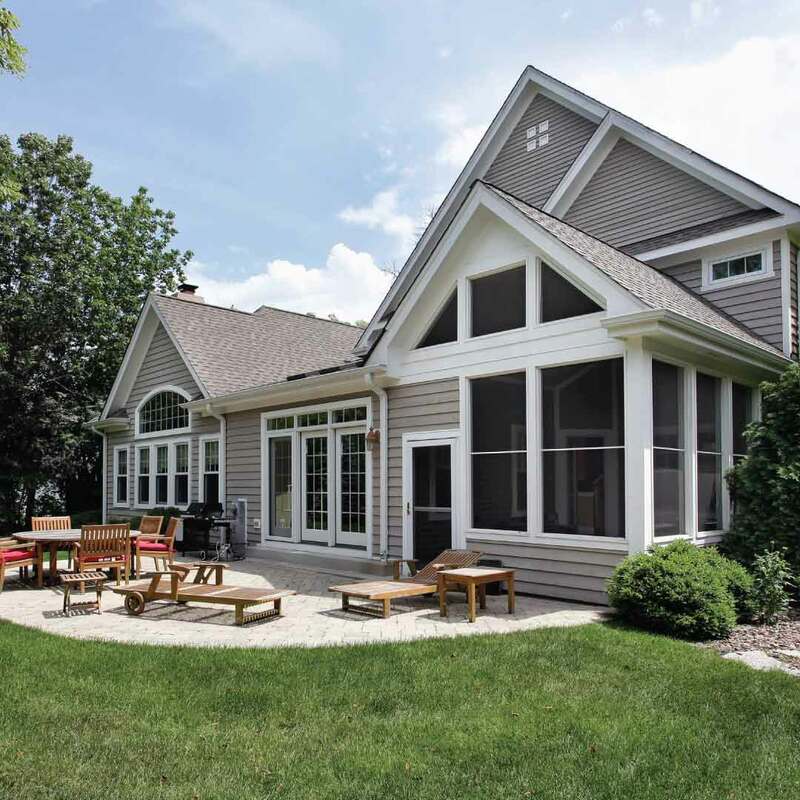 You made an investment when you chose us for your exterior remodeling products. That’s why we cover your windows, doors, and vinyl siding with our industry-leading True Lifetime warranty! We guarantee product performance and aesthetics for a lifetime and want you to have peace of mind knowing that you got the best products possible. We’re proud back up our claims. Furthermore, You won’t be disappointed with our highly skilled installation team! We’re simply the best exterior contractors in Crestwood that demonstrate the best in quality craftsmanship and professionalism. We treat your home like our own! We’re so happy that you’re considering our products and services, but we want to tell you a little about us first. We want you to know that we aren’t a faceless corporation. In fact, we live right here in Crestwood! We love this community and everything it has to offer, from scenic hikes to enjoying shopping and restaurants around the area. Like the mom-and-pop shops around town, we are locally owned and operated. With an A+ rating with the BBB, homeowners trust us to provide the best quality remodeling products that you simply won’t find anywhere else. We give back to the community by offering windows, doors, and siding that improves homes while improving the lives of homeowners. Will your home be the next transformation on our schedule?